From business and analytics to taxation and tax law, Villanova University offers an ideal online destination for highly motivated learners. Whether you’re interested in a graduate online business degree or a graduate tax degree online, you can receive a top-notch education in a flexible environment. Discover more about the Villanova online learning experience and the difference that sets us apart by further exploring our programs below. Receive the quality of the highly-ranked on-campus MBA but with the flexibility and convenience of an online program. Designed with five optional specializations. 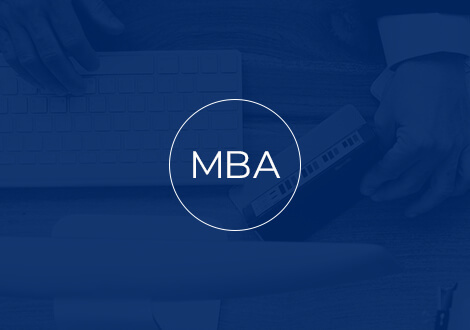 The Villanova online MBA features the same rigorous admissions standards, innovative curriculum and expert faculty as the VSB on-campus MBA program. Now, elite business students throughout the nation and around the globe can earn a notable business degree from Villanova. The online MBA is an advanced degree, focused on developing responsible leaders with the vision and acumen to make a difference in business and the world around them. Graduate in as few as 18 months. Designed for attorneys. In today’s business world, it’s essential that tax law professionals fully understand the principles and policies that govern federal, state and local taxation and are able to communicate effectively with clients and team members. Taxation attorneys who possess these skills can become an invaluable resource to organizations and corporations or open their own specialized practice. 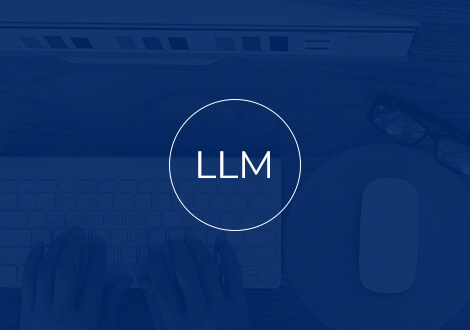 Villanova’s LLM program–conducted jointly by the Charles Widger School of Law and Villanova School of Business–prepares attorneys to be well-rounded advisers that add value to their organizations. 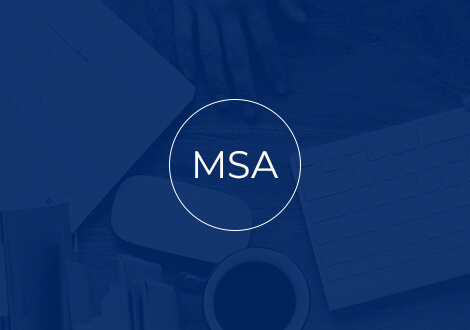 The online MSA program is an exceptionally relevant and hyper-focused business degree. Graduate in as few as 24 months. No GMAT/GRE required for qualified applicants. Learn how to use data to make informed business decisions that give you and your organization a competitive advantage. Businesses big and small are generating, capturing and utilizing more data than ever before. Analytics are being used to better understand organizational performance, gain insight into the global marketplace and drive business planning. Analytics experts who can extract, analyze, interpret and make confident decisions from data are in high demand. Graduate in as few as 2 years. No entrance exam required for CPAs. Today’s tax professionals often need specialized tax knowledge—from employee benefits and human resources to finance, accounting and client and shareholder communication. 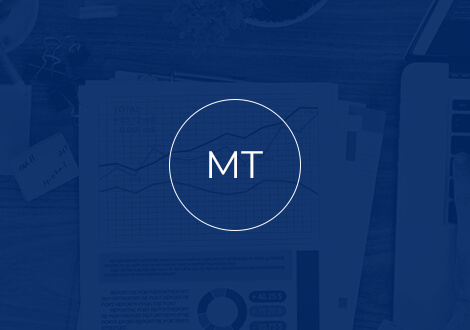 Villanova’s MT program–conducted jointly by the Charles Widger School of Law and Villanova School of Business–prepares tax professionals to be well-rounded advisers that add value to their organizations. A degree from Villanova University comes with connections and respect. That respect is due in large part to the reputation of our university and renowned faculty members. Our faculty members are savvy professionals in business, tax and law with qualifications from prestigious institutions and experience working with today’s top organizations. Villanova has 116,000 alums worldwide and growing. When you graduate from Villanova, you become part of a larger community through which you can develop professional relationships that can connect you to new career opportunities for years to come. Earn your degree online from an academic institution with an international reputation for producing highly sought-after graduates. The Villanova School of Business (VSB) was recognized among the top schools in the nation on the U.S. News & World Report’s annual Best Online Graduate Business Programs ranking, earning the #2 rank. Villanova University was recognized among the top schools in the nation on the U.S. News & World Report’s annual Best Online MBA Programs earning the #13 rank. Villanova University Charles Widger School of Law is approved by the Council of the Section of Legal Education and Admissions to the Bar of the American Bar Association, 321 North Clark Street, Chicago, IL 60654, (312) 988-6738.